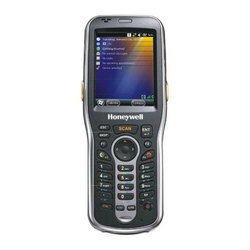 Offering you a complete choice of products which include honeywell dolphin 6110 mobile computer. Dolphin 6110 is a stylish and reliable mobile computer that provides advanced data collection and realtime wireless communication for inpremise applications including price lookup / audits, inventory management, customer assistance and mechandising. Looking for Mobile Computer ?